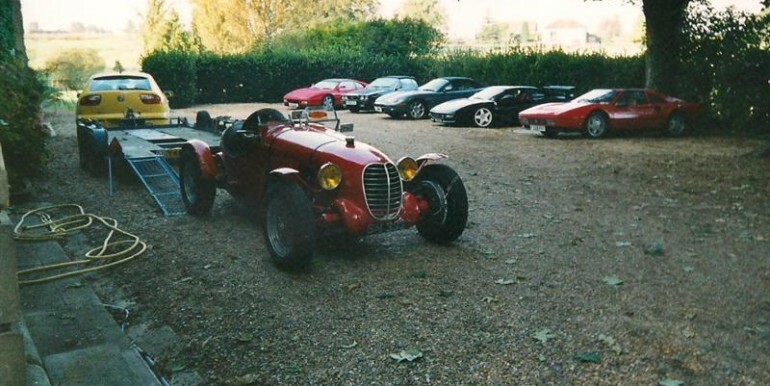 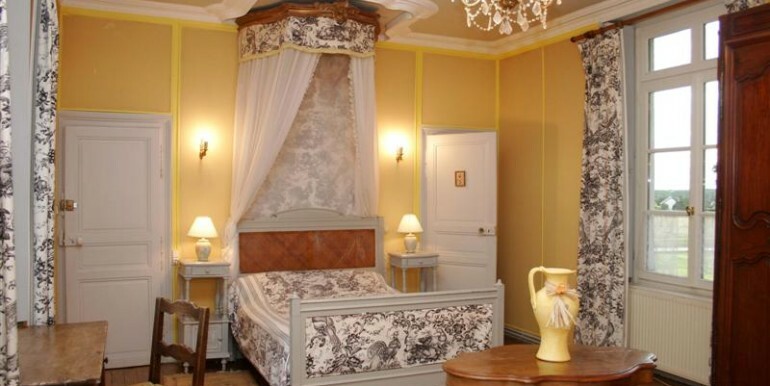 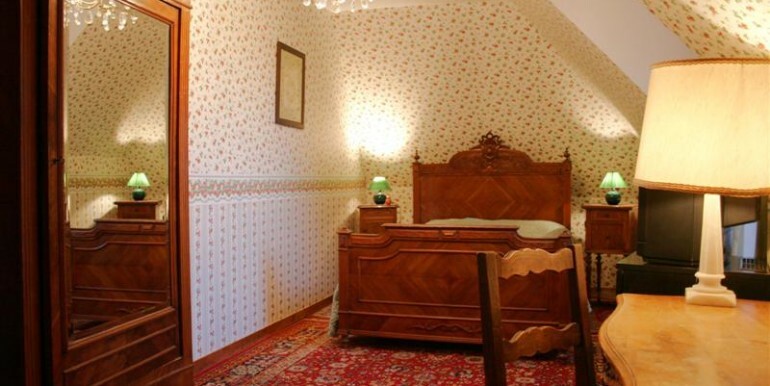 This well established and successful 'chambre d'hotes' (B&B) with excellent access to Le Mans and the Loire Valley has been in the same family for 3 generations with a total 'make-over' completed in 2002. 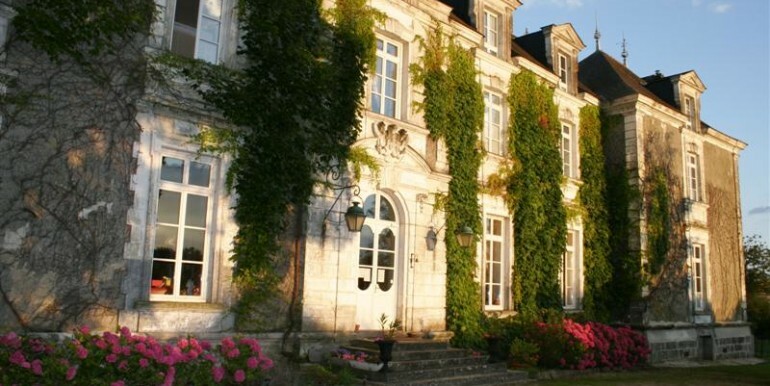 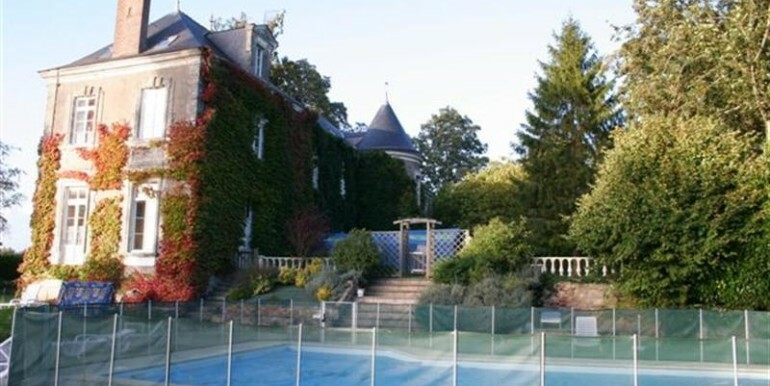 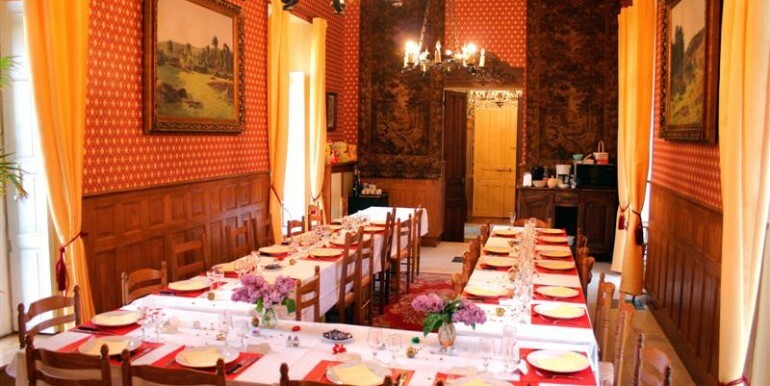 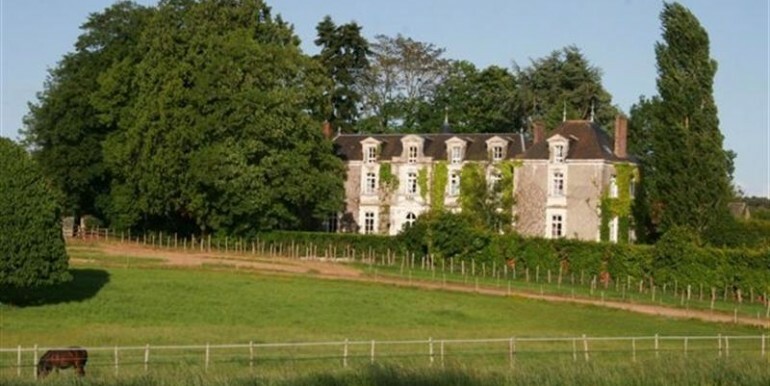 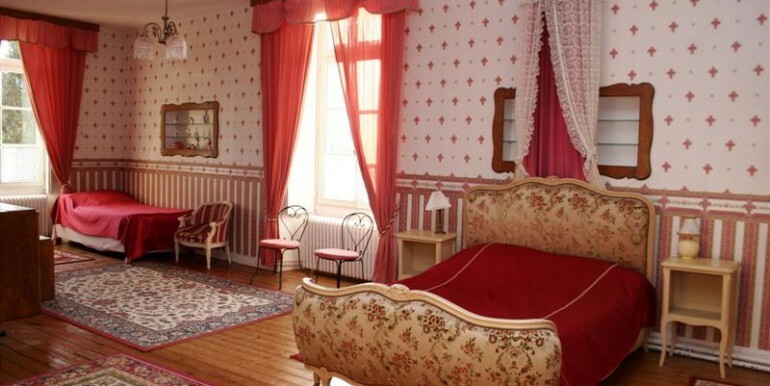 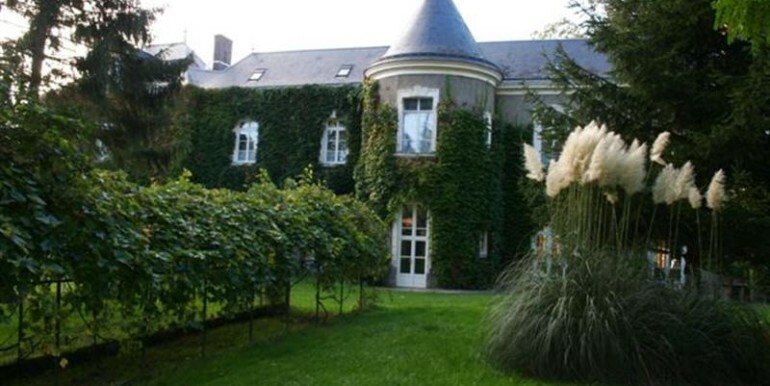 Offering 12 bedrooms, a self contained gite as well as the private owners quarters this impressive chateau (dating from the 15c, 18c and 19c) is in a quiet setting overlooking the village. 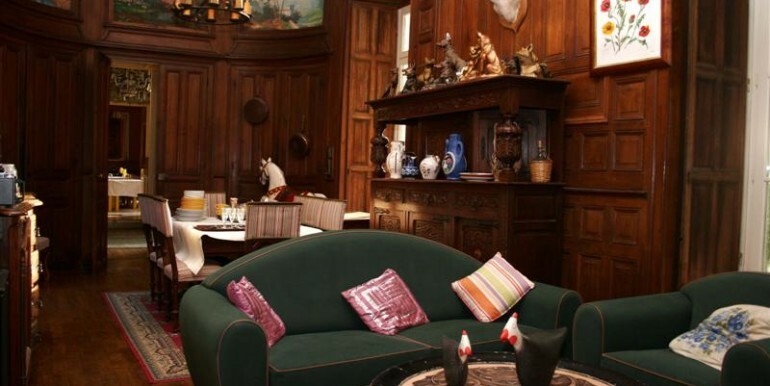 Ground floor: Entrance hall, with stairs to 1st floor, Oval lounge with wood paneled walls, parquet floor and marble fireplace, large dining hall, kitchen, wc, bedroom (with en-suite bath + shower room). 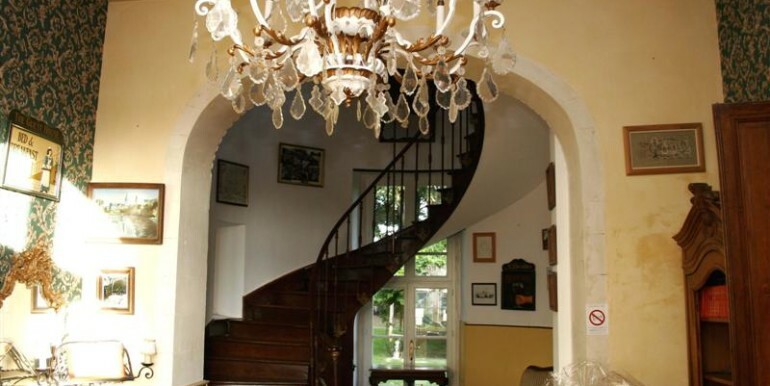 There are 3 separate staircases leading to the upper floors. 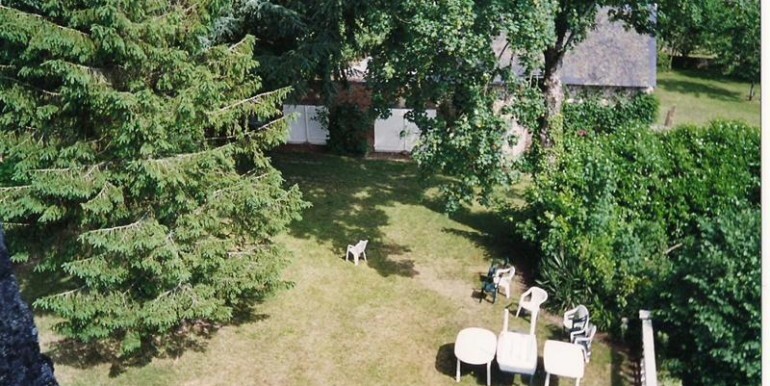 1st floor: 7 bedrooms composed of; 2 family suites (4 bedrooms + 2 bathrooms), 2 bedrooms with en-suites bathrooms and an additional bedroom currently used as an office. 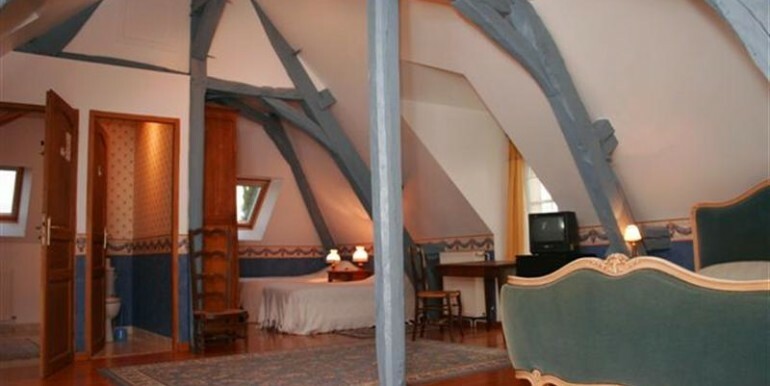 2nd floor: 2 guest bedrooms with en-suites. 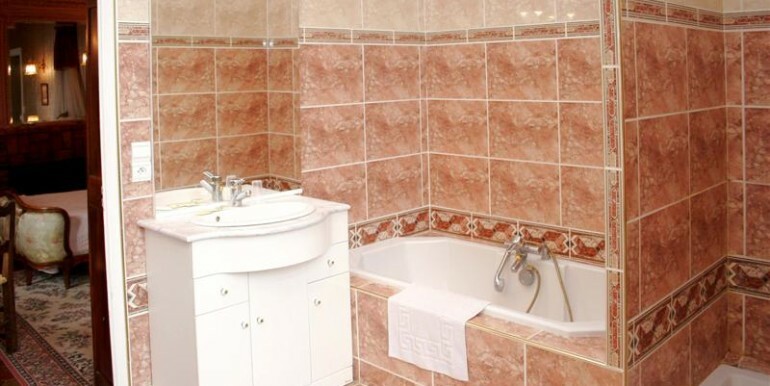 Private accommodation; 3 bedrooms and 2 bathrooms. 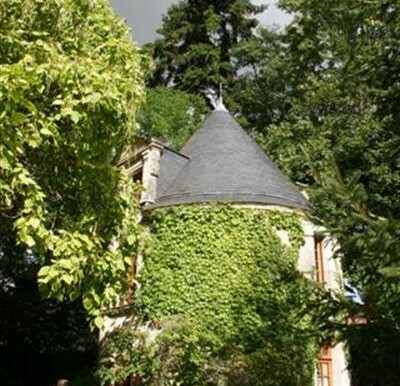 Gite: The pigeonnier has been converted to a 3 floor self contained gite offering: Lounge with open kitchen, beams and wood burner and shower room with wc, 1st floor bedroom and 2nd floor bedroom. 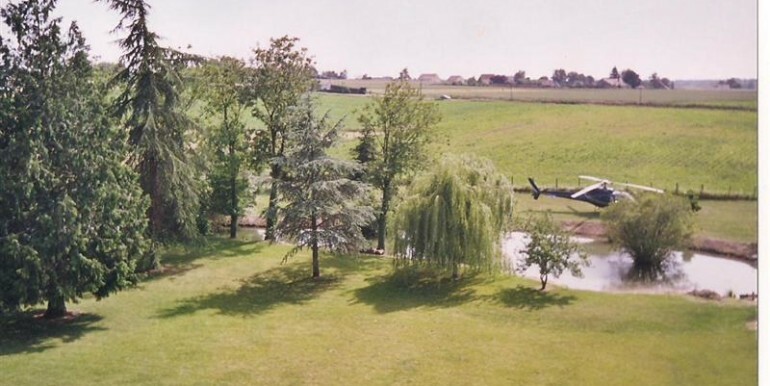 Outside: The plot measures roughly 1 hectare (2.5 acres) with a private drive, swimming pool, pond, lawn, parking area, various wine caves, 2 garages and additional 'house' which could be renovated to provide additional accommodation if required. 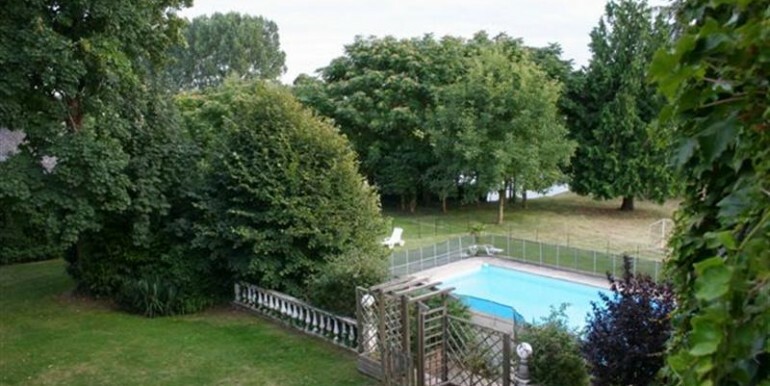 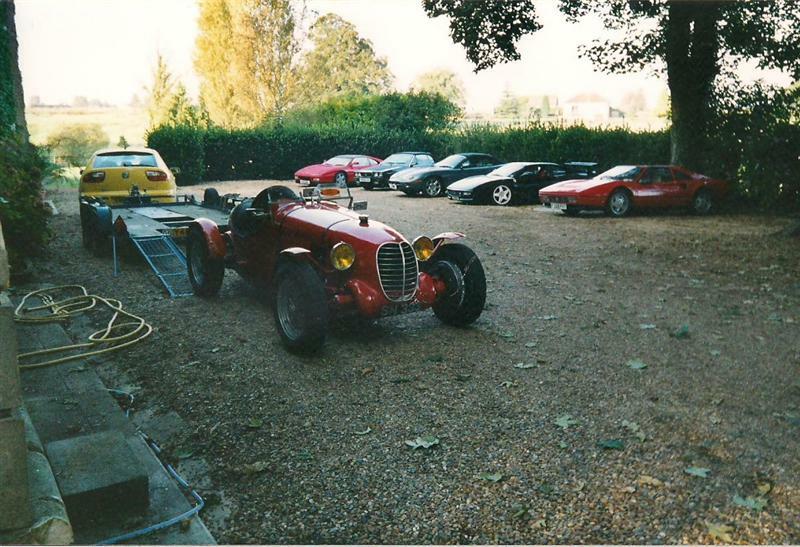 Location: 20 mins from the Le Mans racing circuit and 3km from the nearest town with supermarket, schools etc.